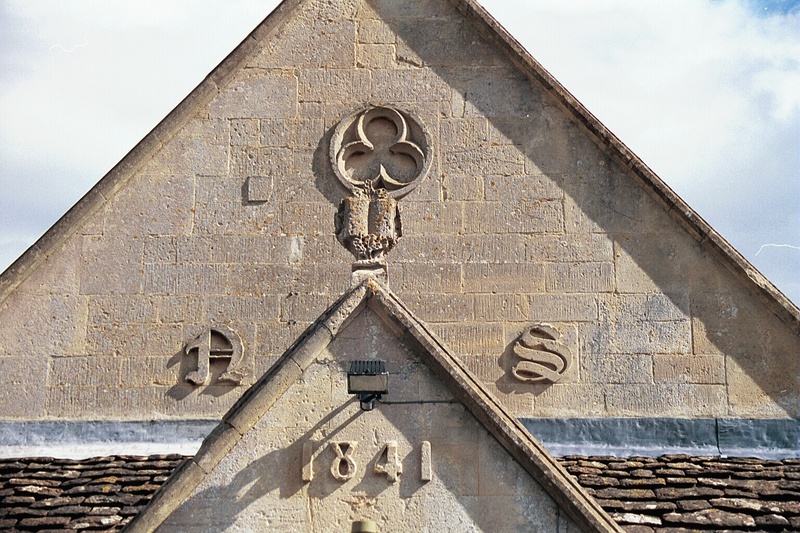 South Wraxall is a village approximately 7 miles east of the city of Bath, UK, in the county of Wiltshire. There are around 120 households in the village, which has a population of some 320. Bradford-on-Avon, the nearest town, is 3 miles away. There are no longer any shops in the village and the little school, which was built in 1841, closed in the 1960s. The original school building now serves as the Village Hall. The hall is used regularly as a meeting place for various groups and is the venue for events ranging from the annual produce show to live entertainment, sometimes by internationally renowned artists. The civil parish of South Wraxall includes Lower Wraxall. Locals refer to the “lower village” and “upper village”. A field divides the two. 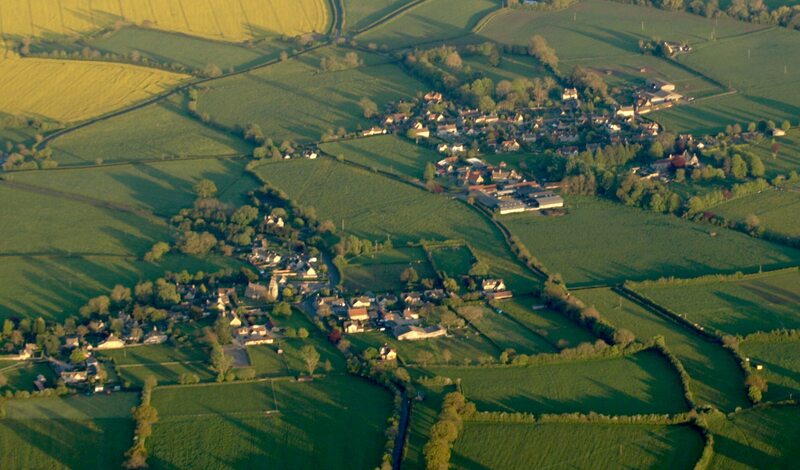 Aerial view of South Wraxall from the north showing the separation between the upper village (bottom left) and lower village (top right). A social club is to be found in the lower village, a fine pub and an ancient church dating from the 14th century in the upper village, and a Grade I listed 15th century manor house on the northern side of the parish. Comments on this web site, including news items and ideas for additional sections and content, should be sent to Ian Millard at ian (AT) southwraxall.com.